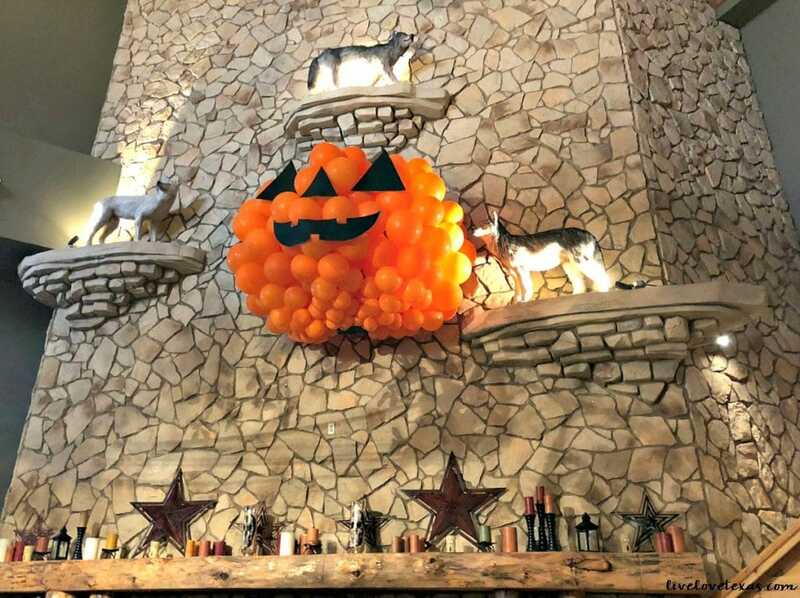 This post on Halloween Howloween at Great Wolf Lodge Grapevine Texas Review is based on my own personal experiences and opinions during a hosted family stay at the resort. 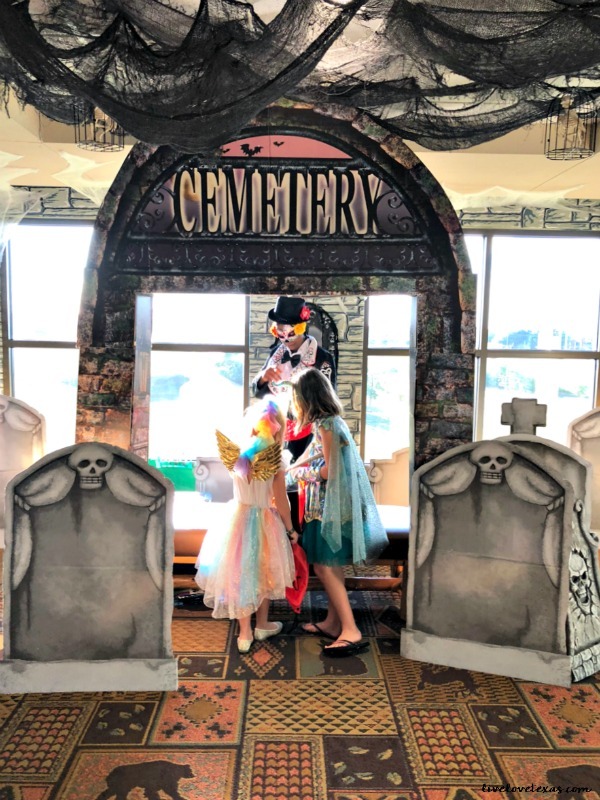 Only officially a week into fall, our family had the opportunity to stay at Great Wolf Lodge in Grapevine as their guest to enjoy an early start to the Halloween…er, Howl-O-Ween festivities last weekend! 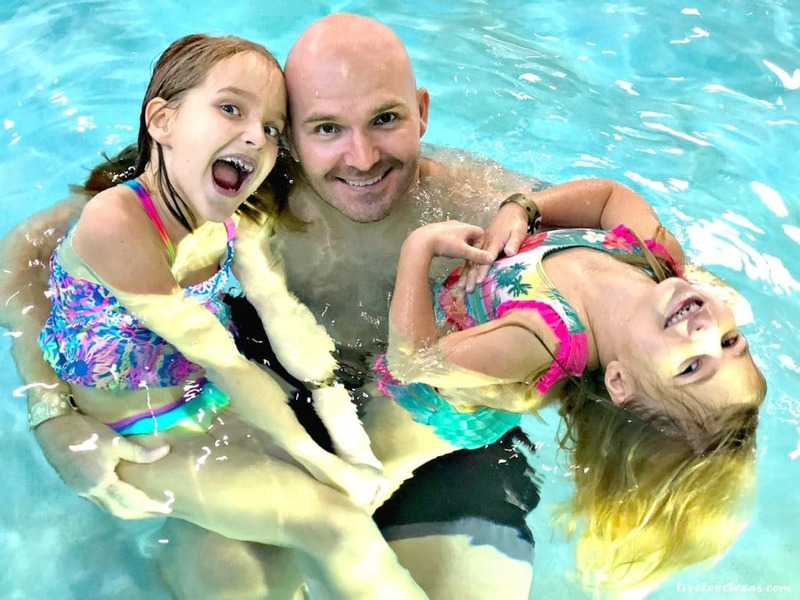 If you’ve been wondering what the resort is all about or if your family would enjoy a trip, then check out my full review with everything you need to know about Great Wolf Lodge Grapevine Texas. 1. Plan ahead. 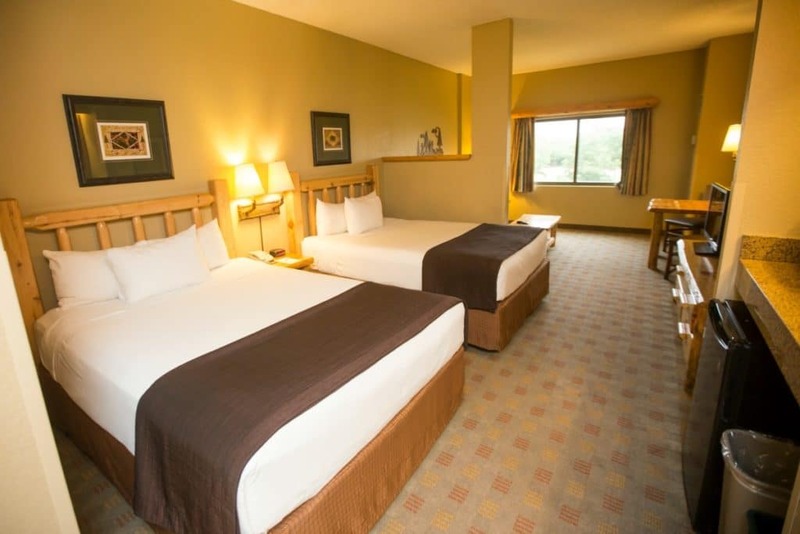 The best deals on rooms can be found if you book 60 or more days in advance of your stay. Make sure to sign up for emails so you can keep up with discounts and special offers from the resort each week. 2. Travel around the holidays. 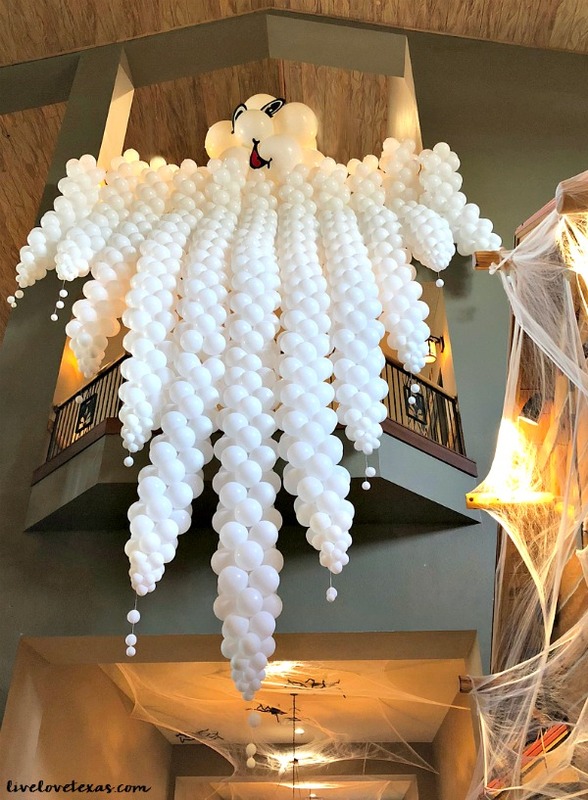 Great Wolf Lodge does holidays bigger and better so when you book your stay around say Halloween or Christmas, you’re in for even more fun as the entire facility is decorated and has themed activities for the occasion. During the month of October, you can celebrate Halloween Howeloween at Great Wolf Lodge. Not only is the exterior adorned with harvest decorations, the entire resort is done up to celebrate the holiday. Kids can even bring along their costumes and enjoy the trick-or-treat trail each night, spooktacular story times, decorating pumpkins in the Cub Club, and Monster Bash dance parties! 3. Pick the suite that works best for you. Activities are targeted to kids 2-14 years old, but with so much to do, Great Wolf Lodge appeals to families of all ages. 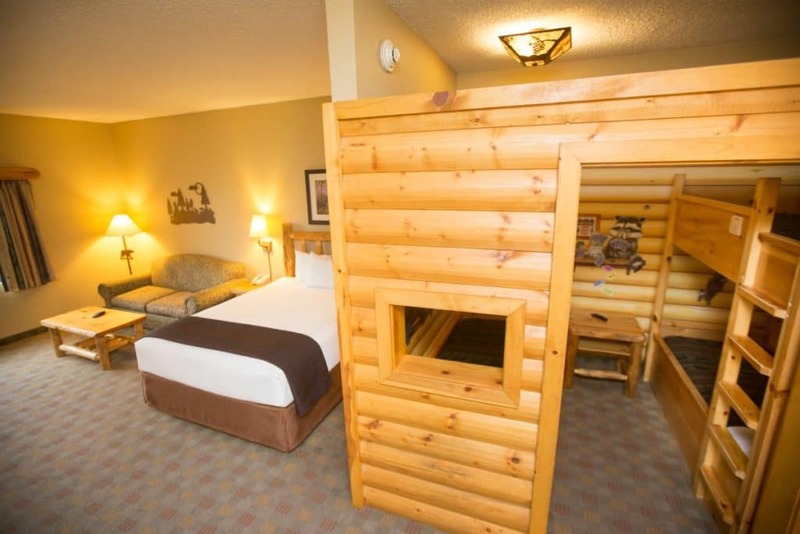 From Kid Kabins that come completely themed and equipped with bunk beds and a separate kid tv to family suites, Great Wolf Lodge has you covered with all of their different room options to really maximize your experience at the resort. 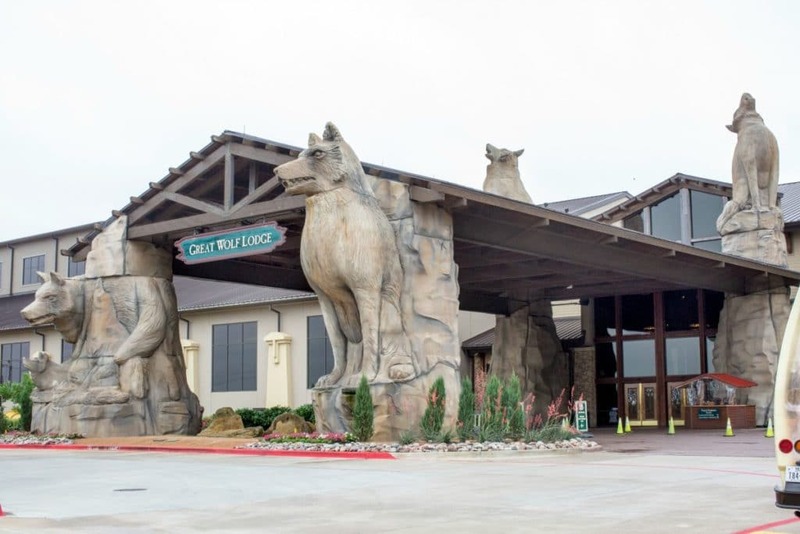 Everything’s bigger in Texas and the Great Wolf Lodge in Grapevine Texas is a total destination as the largest of the 14 properties and has 605 all-suite guest rooms and 14 suite styles on 52 acres. The indoor water park is 80,000 square feet while the outside portion is 30,000. There’s also a 23,000 square foot conference center on site to host business meetings, weddings, and family reunions in addition to a pavilion for U.S. cheer competitions. 4. Arrive early. While your room may not be ready until 4pm, guests are able to start using the water park as early as 1pm after they’ve checked in. If you do arrive early and haven’t requested an early check in, consider leaving your luggage in the car and packing a separate bag for your water park gear. The lobby is busiest between 1-5p, so plan accordingly. Checkout time may be 11am when you depart, but guests are welcome to continue enjoying the resort for the rest of the day! Towels are provided at the water park, however, towels there need to stay in the water park. In your pool bag, make sure to pack goggles, sunscreen if you plan to head outside, and towels or coverups for the trip to your room. 5. Leave your wallet in the room. 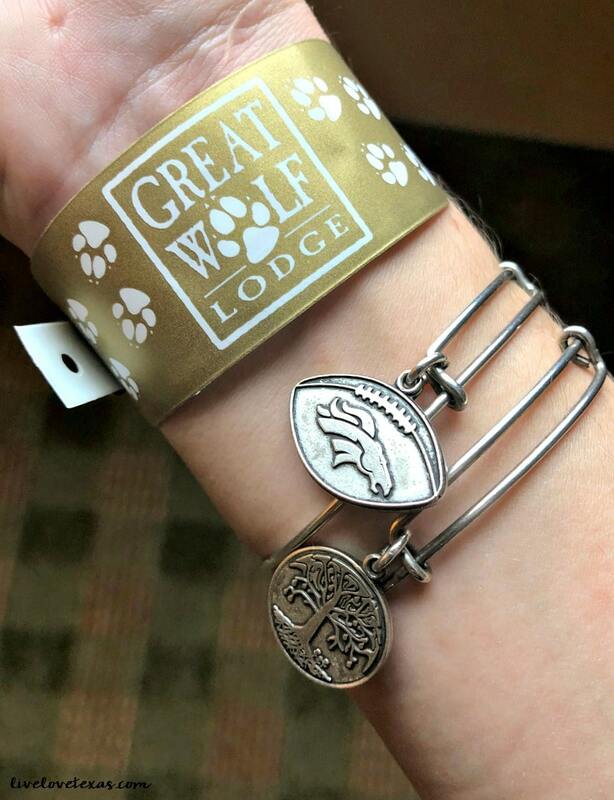 With the Great Wolf Lodge wristbands, guests can enjoy card free shopping and dining as well as entry into the water park and hotel room without carrying around cash, credit cards, or even room keys. If you’ve been to Disney, think Magicband yet thinner and less easy to for little ones to remove (and lose). But don’t worry, the charging and room key functionality is only available on the adult bands. 6. Never leave the resort. 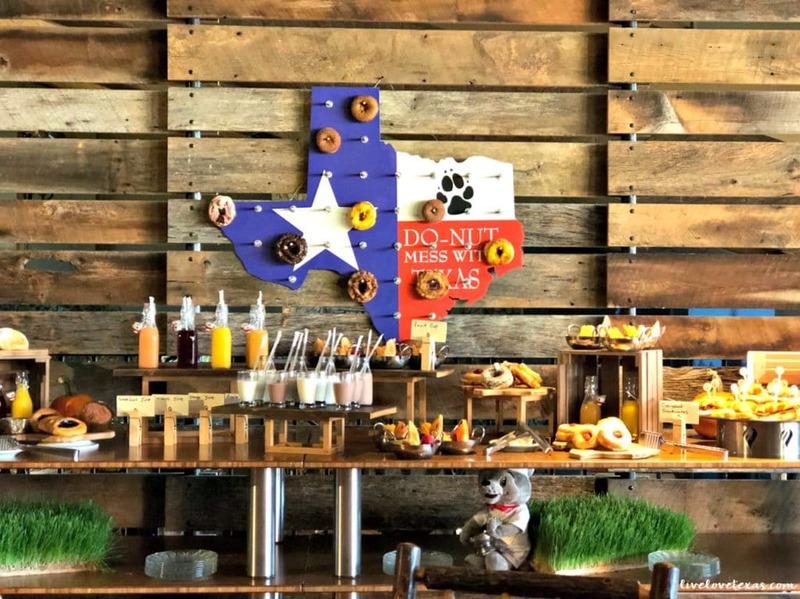 With 7 restaurants on the property including Starbucks, buffets, poolside bars, sit down service, carryout pizza, and a sweet shop there’s something to suit every taste and craving during your stay without ever leaving. 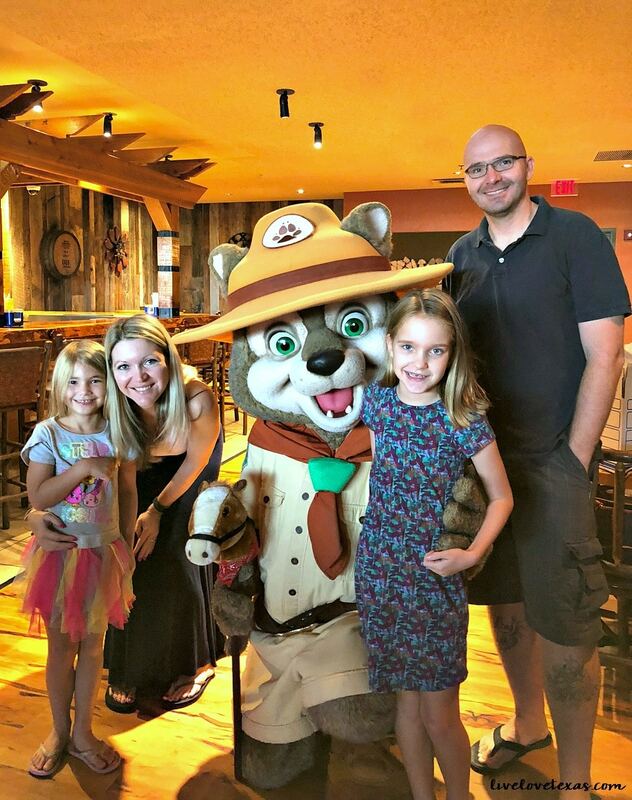 Plus, tons of options for shopping for everything from souvenirs to swim diapers, this may be one of the biggest draws and important points of everything you need to know about Great Wolf Lodge Grapevine Texas. 7. Prepare to be entertained. 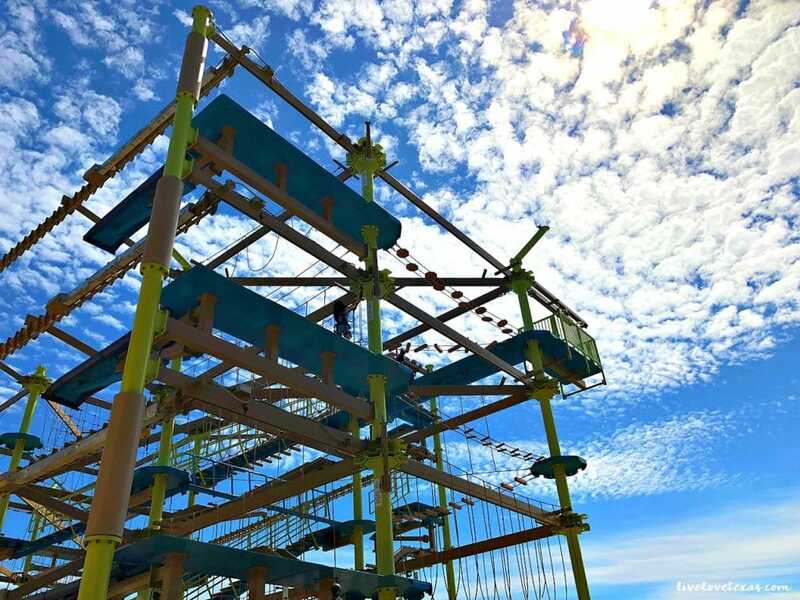 The main draw is, of course, the infamous and enormous indoor/outdoor water park, but when you’re ready to take a break from the water, there are 19 other complimentary activities to enjoy. 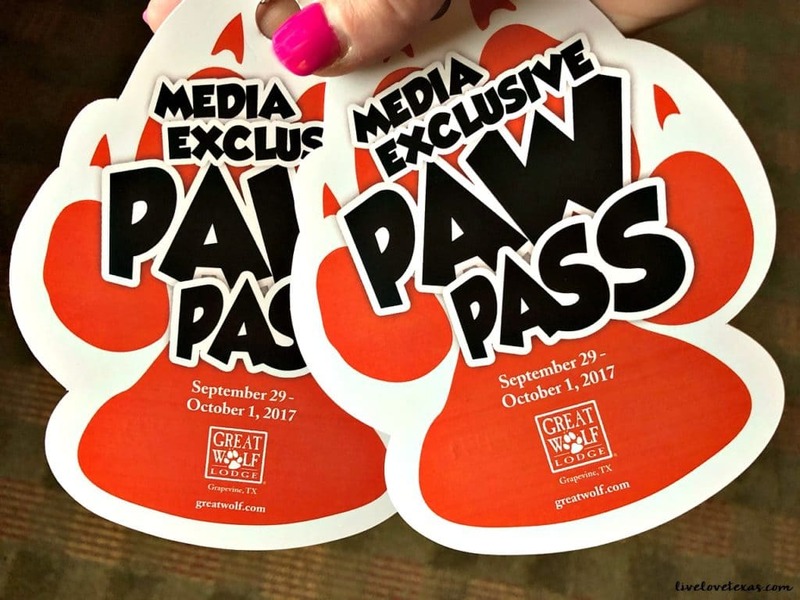 If that’s not enough, even more fun awaits (at a discount) when you bundle activities into a Paw Pass. From the interactive magical scavenger hunt called MagiQuest and laser tag to the 24 hour arcade, ropes course and more! 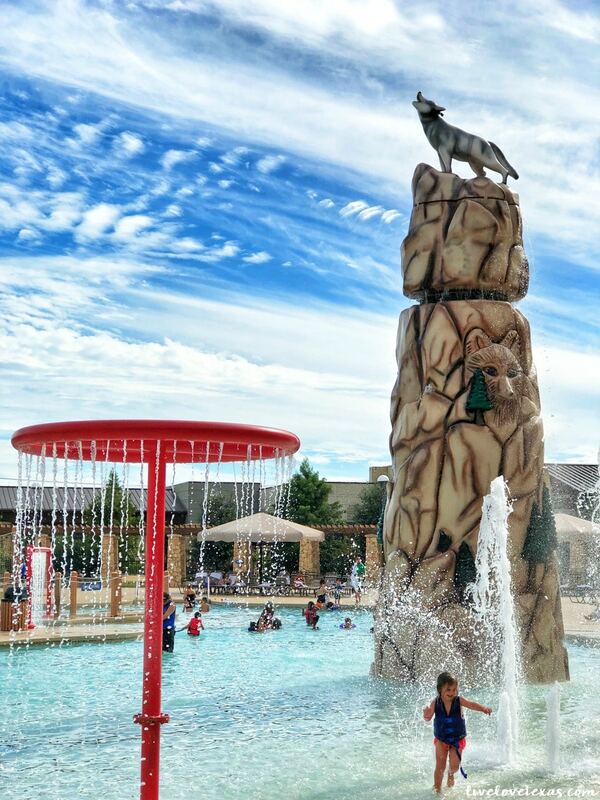 In our weekend stay, we weren’t able to experience even half of what Great Wolf Lodge Grapevine Texas has to offer. 8. Take time to relax. Kids and parents alike can take a break from all of the swimming and stairwell scavenging by taking a break in the kids salon, Scoops, the adult spa, Elements, or a visit to the Iron Horse Fitness Center. 9. Wine down service. Room service is taken to the next level with wine down service. You can select the varietal you like along with an accompanying array of snacks that range from salty to sweet to accompany your much deserved wine down time. While hibernation hours are between 11p-7a, as long as kids are accompanied by adults you’re welcome to enjoy your trip after hours while being respectful of others’ sleep schedules. 10. Celebrate your birthday. Not able to stay overnight, you can still enjoy the water park all day plus a meal and cake, when you book a party for a minimum of 10 people. Note: this is the only way to experience the water park outside of staying at the resort. 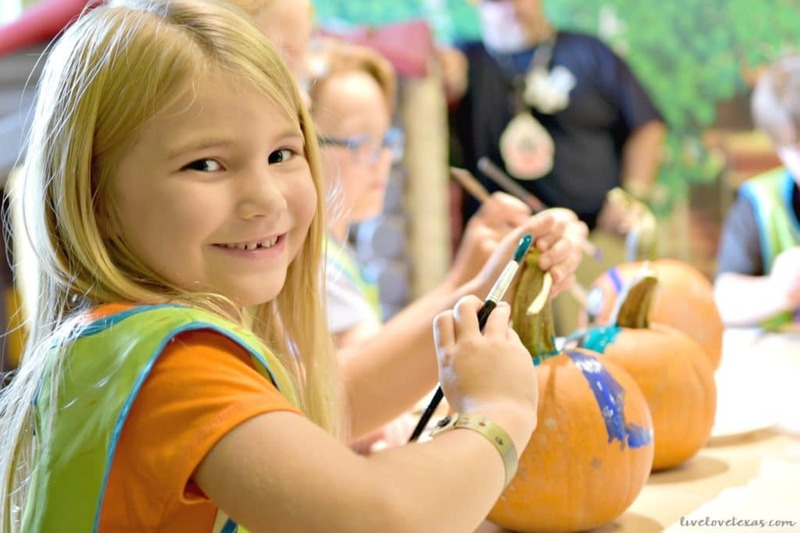 If you’ve visited the resort, is there anything else I missed on this list of everything you need to know about Halloween Howloween Great Wolf Lodge Grapevine Texas? 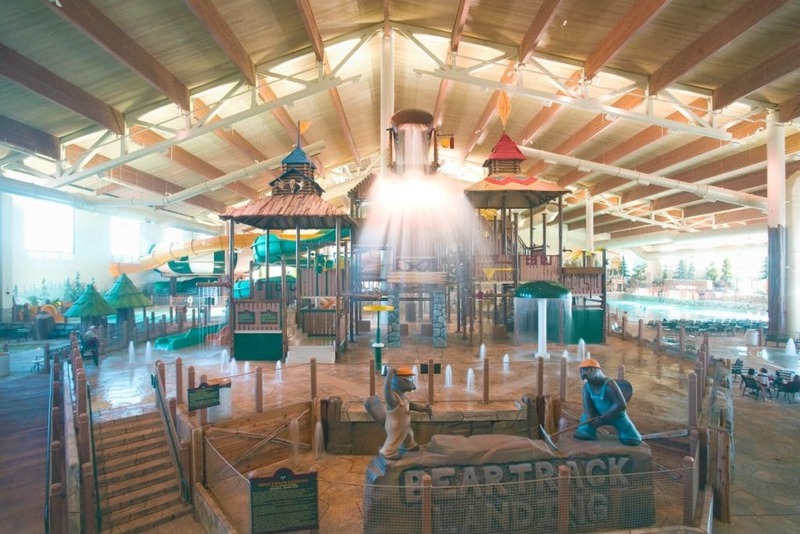 Don’t forget to pin this post for later so you have all the travel tips for Great Wolf Lodge ready for your next visit!